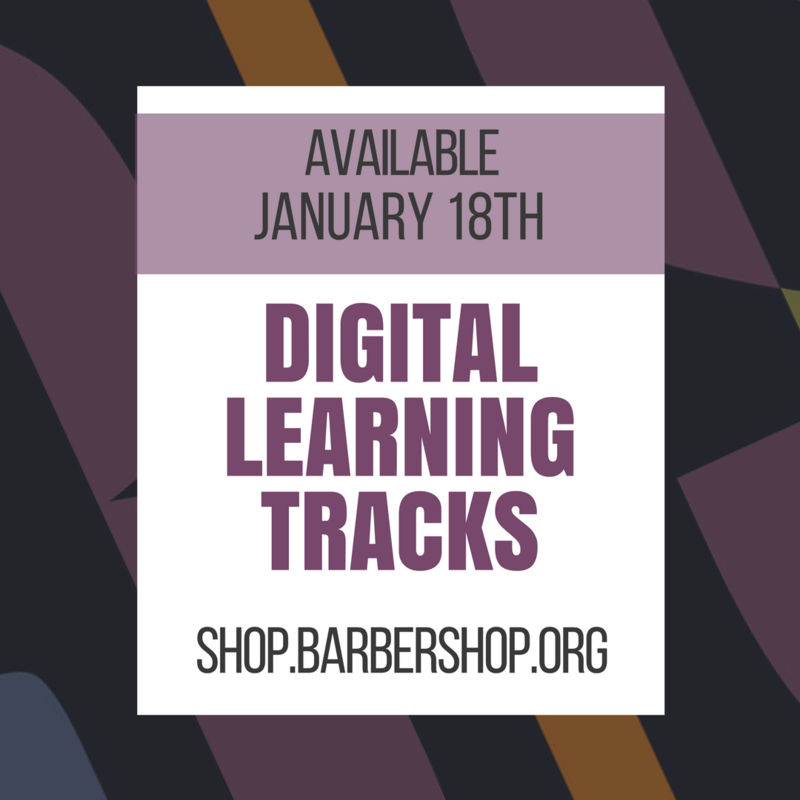 NEW from BHS Marketplace: Premium Digital Learning Tracks! You asked for them, and now they’re becoming a reality! 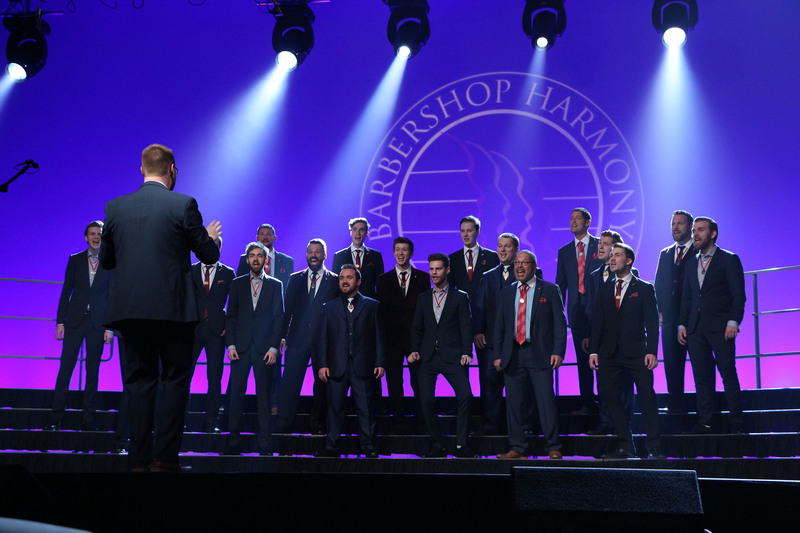 The Barbershop Harmony Society is thrilled to announce the launch of new premium-quality digital learning tracks, made available for immediate download. 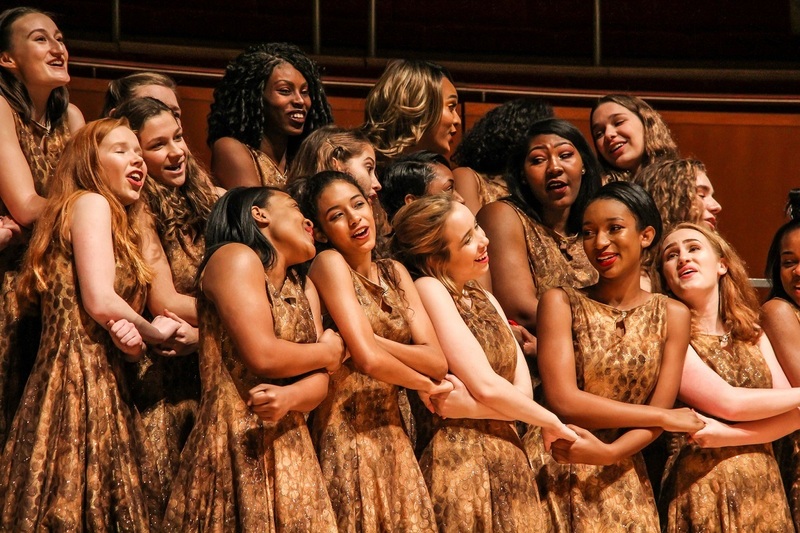 Available on January 18th: 11 titles released at the 2018 Midwinter Convention, including “Fare Thee Well Love” (arr. David Wright), “Faith” (arr. Kohl Kitzmiller), and “This Guy’s in Love with You” (arr. Dan Wessler). Over the coming months, watch for more releases of some of our top-selling titles. Sign up for the Music Publications newsletter to stay on top of the latest releases! Legacy (CD only): Basic tracks of varying audio quality, often without a full listening mix. Can I still purchase learning tracks on CD (compact disc)? Yes! If you prefer to receive a CD, you will get the same high-quality sound as the digital track. Standard shipping charges apply. How do I download the tracks? Open the email and click each of the underlined links below the bolded line (lines with file sizes listed in bytes). As you click each link, they will automatically be downloaded to your computer or laptop. Typically, files go to your Downloads folder unless specified otherwise. You may move the files to your My Music folder or transfer into your iTunes Library or other media player. To play, open the folder and doubleclick on the file. Note for iPhone or iPad owners: Files may not download to iPhone or iPads. You may first need to download the files from your computer, then transfer to your iTunes library or to your device using your cable. What if I am buying for my chorus? You can secure most per-copy permissions (mechanical licenses) for your song tracks through SongFile (www.songfile.com), which is the online licensing services provided by the Harry Fox Agency. 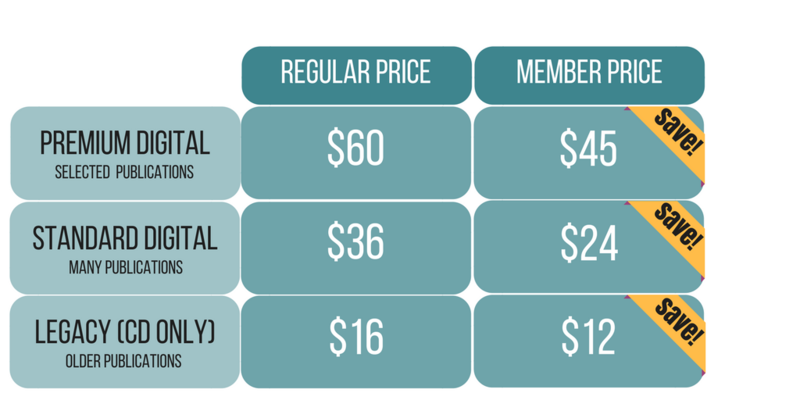 For more information about this process please visit www.harryfox.com, our copyright resource articles at http://www.barbershop.org/support/faqs/#cs2 or contact the Society's Music Library (library@barbershop.org) for further assistance. When will I be able to download a song in your catalog that doesn’t currently offer a digital learning track option? We are in the process of prioritizing our most popular titles and recent releases to add digital learning track options. 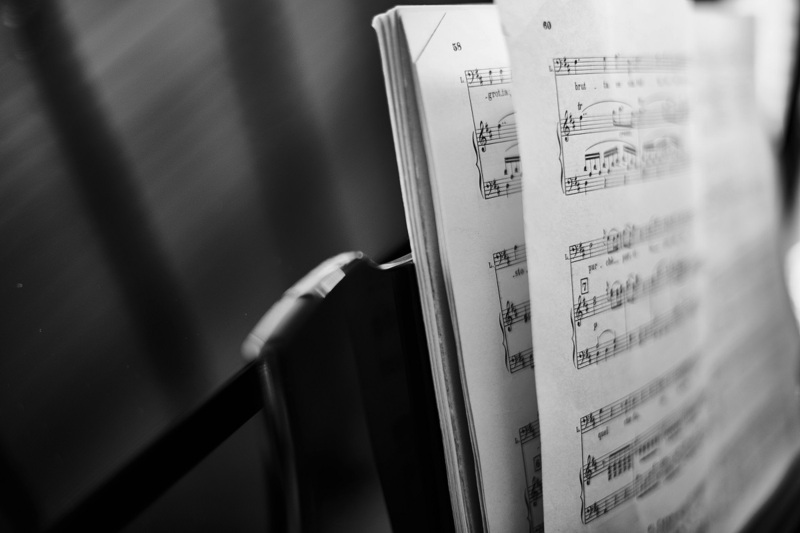 Sign up for the Music Publications newsletter to stay informed of the latest digital learning track titles available.